Ubisoft held their semi-annual financial meeting with investors to discuss the end of fiscal year 2014-2015. They mentioned the strong numbers for Assassin’s Creed: Unity and Far Cry 4 for the holiday season and pointed out that they are in the process of developing new franchises that follow the same formula. 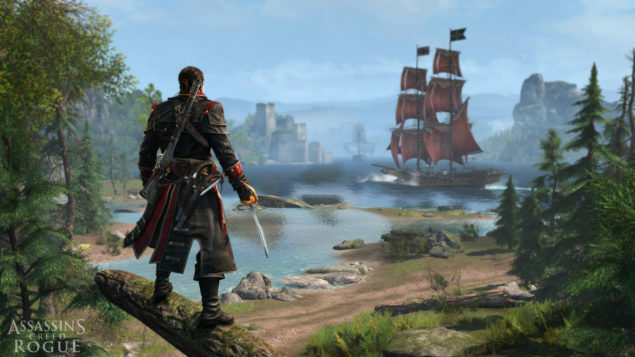 It was noted that there has been huge success for their open-world titles in 2014, and the formulaic approach to mission variety is the major reason for this. He continued to explain that both Ubisoft Montreal and Ubisoft Toronto are working on new games. He was asked whether Ubi Toronto is working on the new Splinter Cell, to which he replied. He concluded by teasing that many upcoming reveals are in store. With GDC coming early next month, and Ubisoft having already announced multiple sessions for the event, there is quite a lot of potential new reveals coming soon. They will likely talk about the updated versions of their engines which could possibly have implementation of DirectX 12, as well as some of the games. Assassin’s Creed Victory is a strong candidate, having already been leaked so holding off for an E3 reveal later this year might not be necessary. 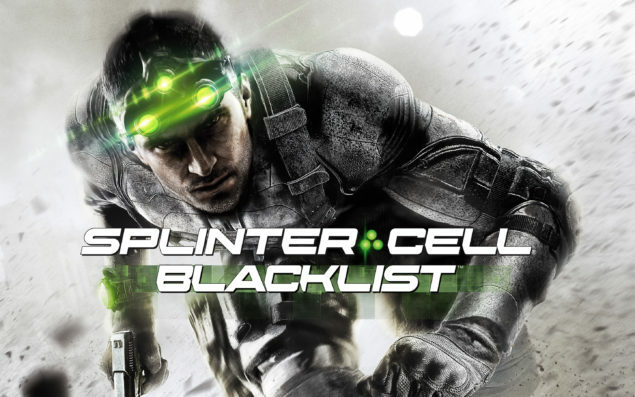 The new Splinter Cell could also make some sort of appearance. We will bring you all news from the event, as well as any new information on Ubisoft’s new games.